Influencer marketing continues to grow as an important part of the modern brand and its fair to say that influencers will continue to have a strong impact on creating brand awareness in the next few years. Brands use influencer marketing, including both nano influencers (1,000 – 4,999 followers) and micro influencers (5,000 – 99,999 followers) to drive online conversations about their brand and because it increases the trust factor of their brands and products. 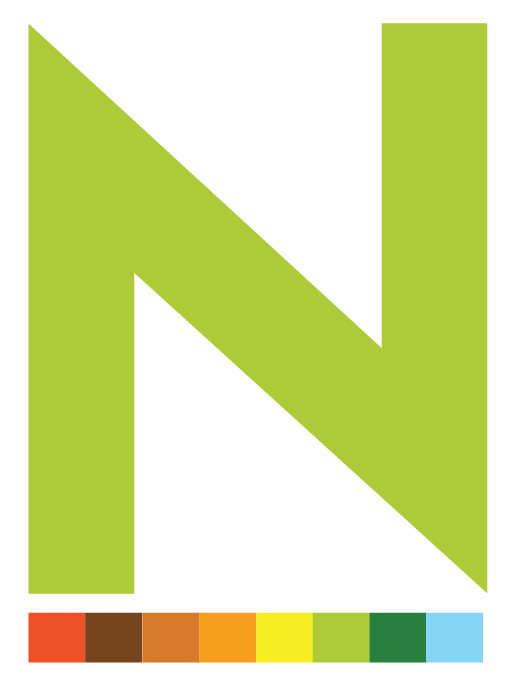 For the past 2 years, our agency, Nativa, has identified over 10,000 multicultural influencers ranging from 1,000 all the way up to 300,000 followers. From this growing group, we specifically chose 300 multicultural food influencers to work with for specific food awareness campaigns for our clients. Though our collaborations we’ve learned several key insights that we believe will help you choose the right influencer for your food campaign. Imagine you were at an office potluck and you asked for the recipe for the homemade cheesecake your co-worker brought. You then decided to attempt the recipe but to add your own twist to it, finishing it off with a few different ingredients from the original recipe. To your delight, the results were amazing. As many of us have learned in the kitchen, it is quite difficult to create a dish from scratch. In fact, it generally takes many years of experience, great imagination and deep knowledge of gastronomy to create a dish where the ingredients have the exact harmony that will please your palate. For that reason, it is difficult to find a person who has this creative capability. But what is becoming increasingly common is that recipe adjusting influencers will take a recipe and add a unique twist to the original dish to make it their own special creation. We have noted that the audience engages more frequently if the influencer shows the recipe that everyone knows but with an ingredient adjustment that they do not imagine would belong. This creates a curiosity to try the new flavor and the audience finds themselves encouraged to try their own recipe adjustments. Caption: See the recipe adjustment mentioned on this post above where the audience suggests the addition of rompope or rumchata. When you target the multicultural audience, it is important to create a connection with the consumer. For example, Hispanic food culture is very traditional and the dishes they know and love have passed from generation to generation and abuelita (grandmother) knows them all by heart of course! It’s important that your influencers can create an emotional connection with the consumer and a perfect way is to post content including their native language. See the following example of a bilingual video below from an influencer cooking with his own abuelita. By creating his content bilingually, his audience, containing both English and Spanish speakers, will likely remember a similar experience they have had with their own family. 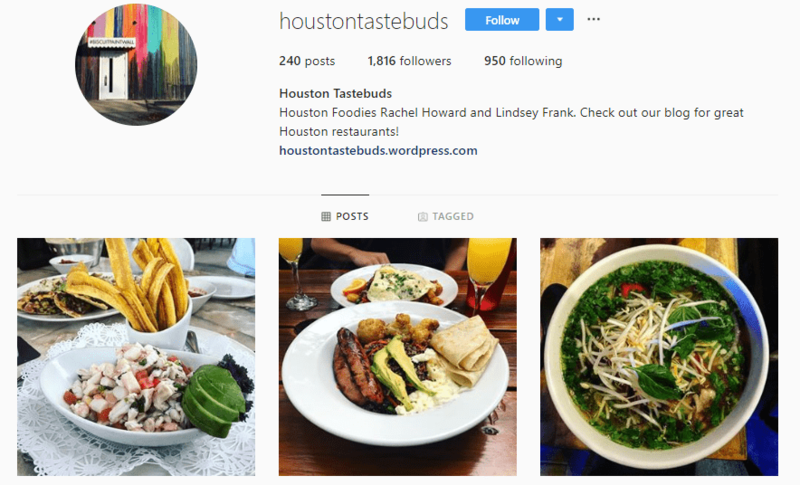 A great nano influencer fit for a brand looking to promote their foods in Houston. Whether your brand is regional or nationwide, search for influencers in strategic geographic locations. This tactic will allow the opportunity to drive foot traffic as these influencers can recommend stores in their city to buy the fresh products of the brands they are using. Whether the audience is new to the city or a long-time resident, they have confidence in these influencers that they will recommend the best spots in town to do their shopping. For example, our agency has worked for a major food manufacturer for the past two years. As the brand grows their awareness in store, they look to drive traffic to specific retailers around the U.S. where their products are sold and have asked our agency to choose influencers who can help them. With this initiative, our agency looks for the best influencers in those cities and the influencer can add a bit more detail in their posts about our client’s product indicating to which store they can go to purchase it. Because as we know, there’s little sense of promoting a product with a Miami area influencer if the product can’t be purchased in Florida, is it? 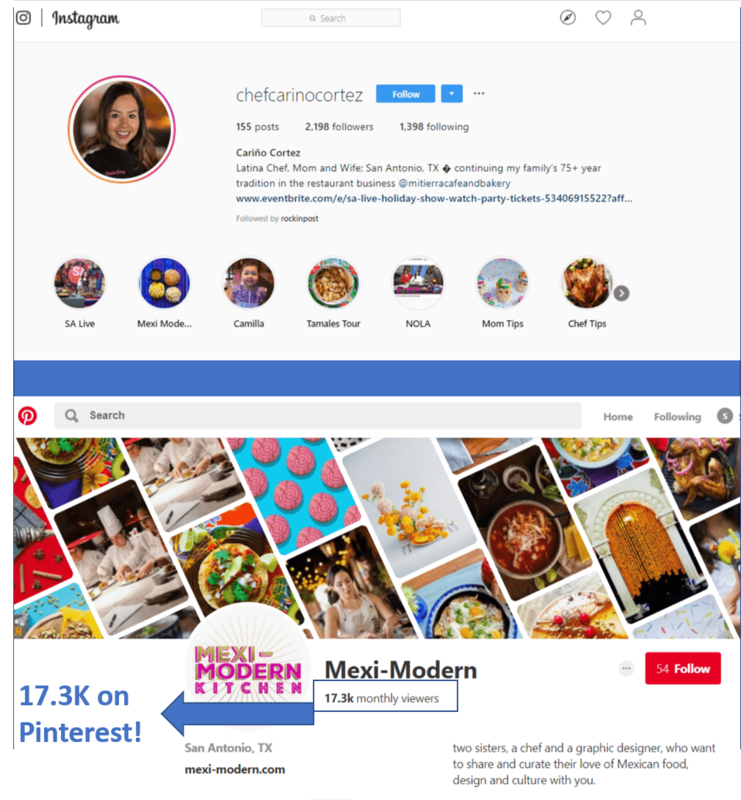 An example of an influencer with a much larger following on Pinterest seen at bottom. The principal social media channels for product discovery are Facebook, Instagram and Pinterest currently. It was reported by Avionos in the 2018 Consumer Expectations report that 55% of people have purchased products via social media, so is important to not limit product promotions to just one channel. When you are looking for the perfect influencer, request that they share your content on at least two of the aforementioned channels to improve your opportunity for awareness and sales. For example, we have worked with an influencer (pictured below) with just over 2K Followers on Instagram but with over 17.5K monthly views on Pinterest. With a smaller Instagram following, we were hesitant at first to work with her, but were delighted with the results as Pinterest drove significant exposure and conversation about our client’s product. So next time you see a nano influencer on Instagram, take your time to consider the rest of their channels. Choose your influencers based on your target. If you want to promote the opening of a new restaurant, there are many foodies out there that you can hire to drive more people to the venue. These influencers are used to trying new dishes, restaurants and they come off as a trusted friend as they share their recommendations on social media. If you are promoting a product, these same foodie influencers may not be the best fit for your brand as their followers may only be interested in trying a new establishment and don’t often cook at home. Hiring them will not allow you to reach your metrics as they are not the right type of food influencer. On the other hand, work with a professional or home chef that can integrate your product in their many recipes and create even more that will more relevantly engage their audience and your future customers. Decide whether your campaign should utilize foodies or chefs. Well, there you have it. Five great tips on working with multicultural food influencers from our experiences over the past few years. Please share and feel free to ask our team any question you have. Not sure, where to begin? Please contact our team using the form below for how to activate your multicultural influencer campaign.